It seemed more like hearasy than actual reality, but Google on Wednesday surprised everyone by becoming a mobile carrier. 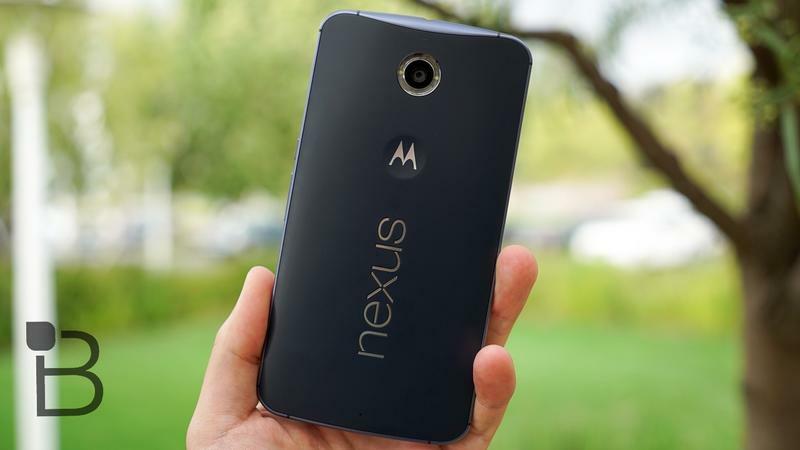 As the rumors suggested, the search giant’s service strictly for the Nexus 6 (so far), which makes it very, very limited. 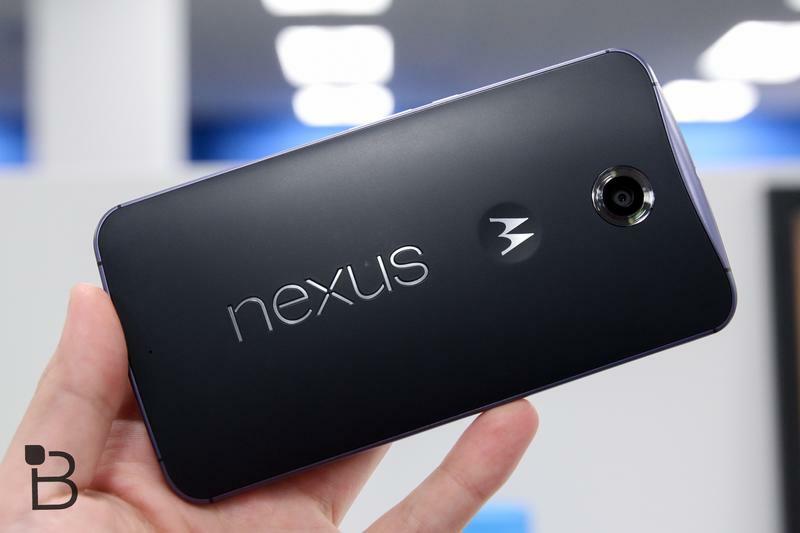 If you do have Google’s behemoth flagship, however, Google’s new offering might be something to seriously consider. Oh, and you’ll also need an invite to try it out. $20 per month for talk, text, Wi-Fi tethering and international coverage in 120+ countries. After that, Google will offer flat data rates in the U.S. and abroad; it’s $10 per GB, which means you’re likely to spend $30 minimum for both the basics and data. It’s more likely folks will go for at least the 3GB tier, which is $30/month. That’s $50 for everything, which is still pretty affordable. Any unused data will be credited to you for the full value. If you only use 1.4GB of 3GB, for example, you’ll get $16 back. You pay for the data that you use. Simple. Google set up a simple chart on its Project Fi page where you can compare how much your current plan costs to Google’s service. 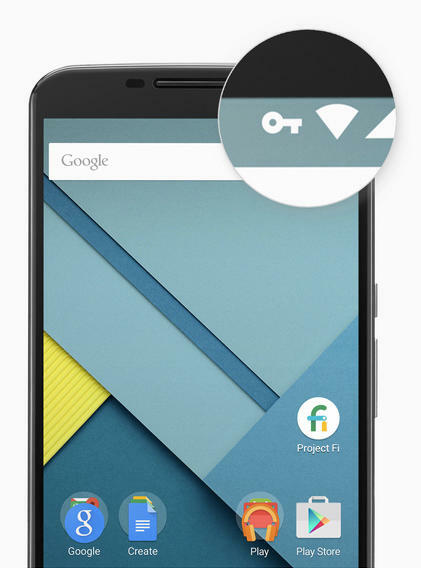 Google partnered with Sprint and T-Mobile to launch Project Fi, promising to give customers the best possible coverage wherever they go. When you’re on a call, it’ll seamlessly switch between Wi-Fi and LTE, and latch onto the closest network that offers the fastest speed. If you want to see if you’re covered here in the U.S., you can search for your city and state here. 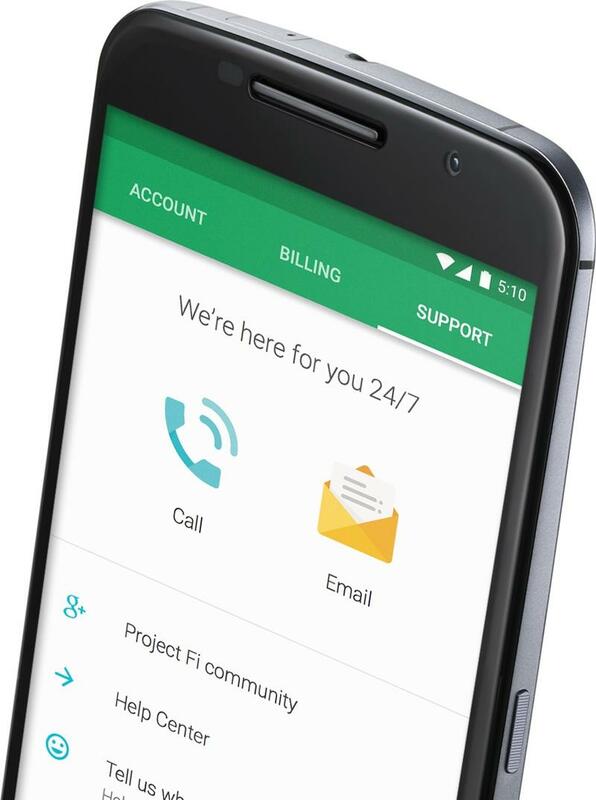 Google added that Project Fi ultimately allows the company to work closely with carriers, OEMs and consumers to “push the boundaries of what’s possible.” Phone numbers will live in the cloud with Project Fi, which means you can easily talk and text on “just about any phone, tablet or laptop.” Handy. 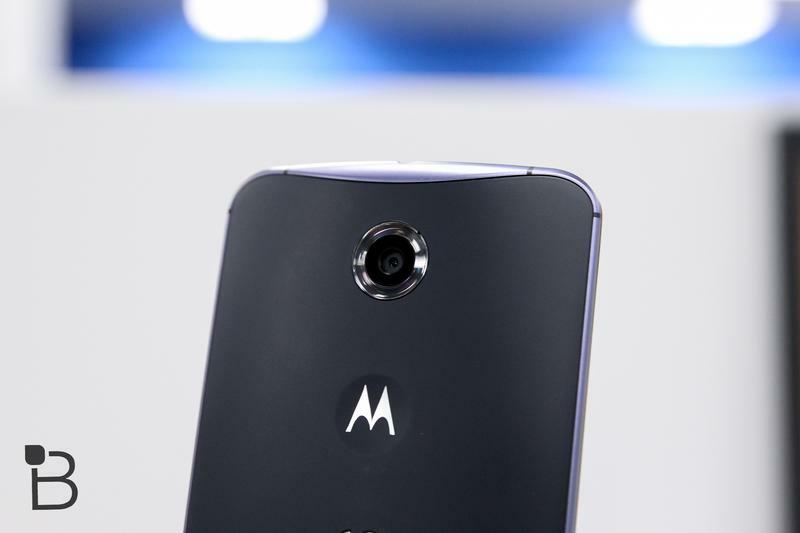 You can sign up for the Early Access Program now if you have a Nexus 6.